The Purple Pomegranate, a fine craft specialty store, is featuring work by part-time Whitefish resident, Debbie Cooper during the month of September. Debbie has been creating and painting for nearly 30 years. 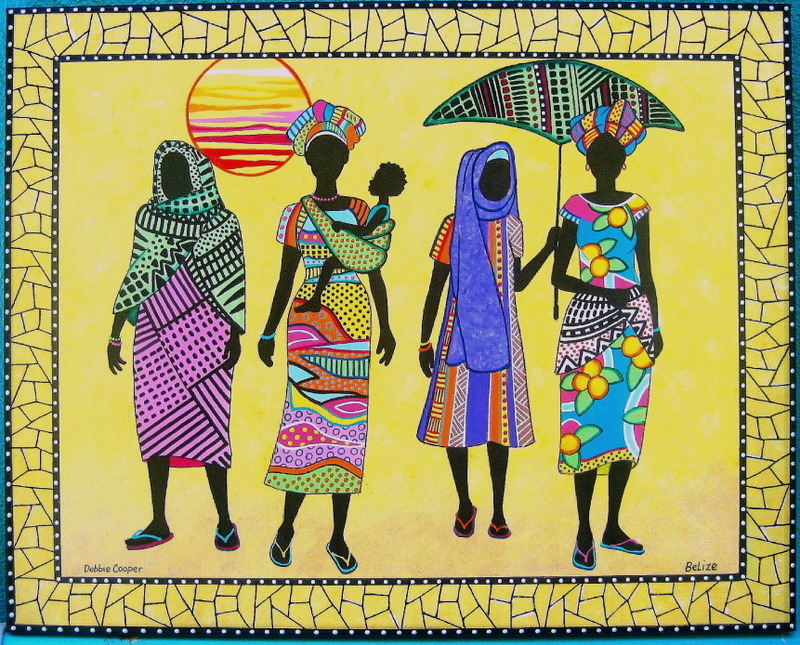 Her love of Belize encouraged her to begin painting in the Caribbean primitive form with her main subject being Garifuna women. 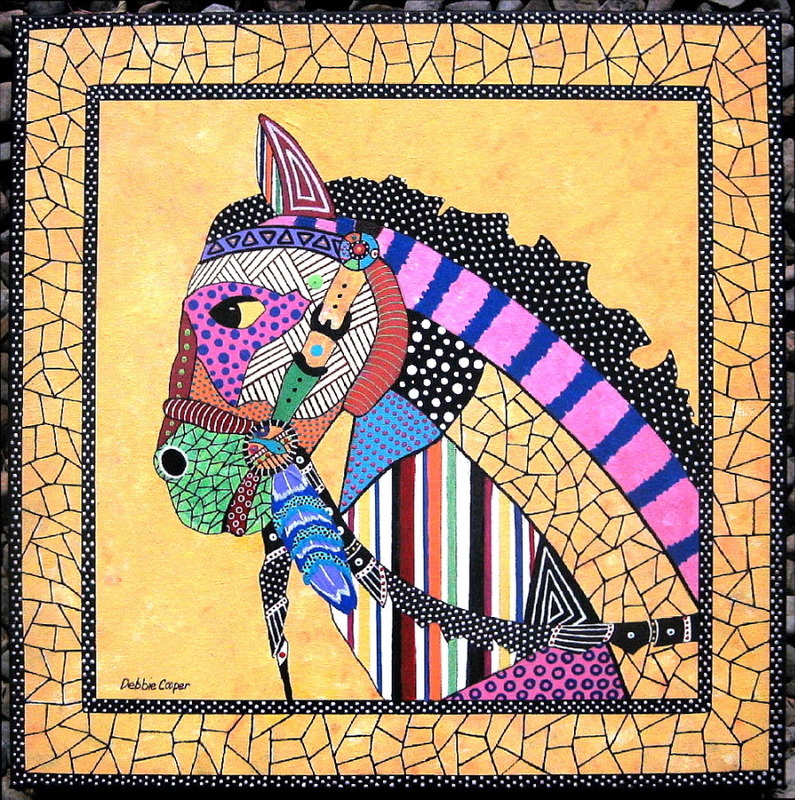 Debbie’s colorful work now includes other subjects such as horses, trout, moose and owls. Caribbean art is a hybrid of cultures reflecting the cultural mix that the Atlantic trade of sugar, spices and slaves provoked. It is characterized by a tendency to overall patterning, a varied and integrated use of color, and the flatness of forms reminiscent of textile design. Debbie has been actively involved with many community projects including founding and directing The Caye Caulker Humane Society and Animal Clinic. Her work has also been included on billboards for Coca Cola and Belikin Belize beer bottle labels. Join us for the opening reception during Whitefish Gallery Night, Thursday, September 7, 2017 from 6-9 PM. Debbie’s work will be displayed during the opening and throughout the month of September.